Manipulation means working skillfully or completing any incomplete work. Photo manipulation is an incomplete picture or a disorganized place in a photo that is beautiful and consistent. 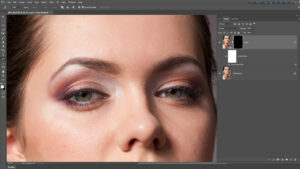 Adobe Photoshop has many strategies to manipulation, but most of the strategies are complicated and time-expending. So, there are a few more strategies to make this complicated system easy. 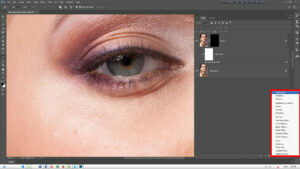 Adobe Photoshop has a filter hole camera raw filter. But in the previous versions of Adobe Photoshop, the camera option cannot be found directly in the filter options, but if the cameras filter is set differently, It can be done by just opening the raw image and open it directly on camera raw filter. But in the CC version, there is a built-in camera raw filter. 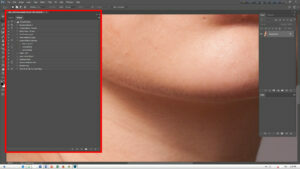 So, when using the camera raw with the CC version, the image can be edited with the camera raw filter in any layer. Camera Raw filter hole is supplementary software for Adobe Light room. 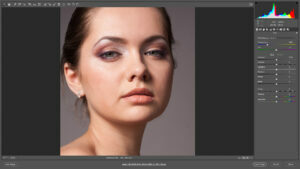 Everything that can be done in Adobe Light room is done just by doing this. The tools included in the Slow Zoom Tool, Hand Tool, White Balance Tool, Color Sampler Tool, Targeted Adjustment Tool, Crop Tool, Straighten Tool, Transform Tool, Spot Removal Tool, Red-Eye Removal Tool, Adjustment Brush Tool , Graduated Tool, Radial Filter, Rotation Tools, etc. Each of these tools can be done separately as there are some presets of the White Balance Tool such as Shot, Auto, Daylight, Cloudy, Shade, Tungsten, Fluorescent, Flash, and also to edit itself like Custom Option.With Camera Raw, the basic, Tone Curve, Detail, HSL / Grayscale, Split Toning, Lens correction and effect, etc. of the image can be different. So camera filters for image manipulation are an important element. 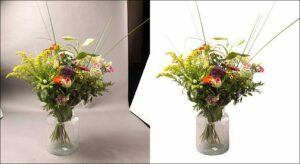 Smart Object is a Powerful Tool in Adobe Photoshop Good quality designers are always comfortable to work using smart objects. 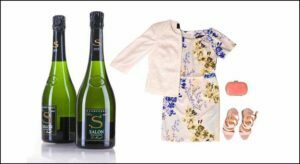 Because working with Smart Objects, the image queue does not deteriorate and the file size is low In a few ways, a layer can be transformed into a smart object. You can convert the layer to a smart object by clicking on the right button on the layer that you want to convert to that layer or by clicking on the convert-to-smart filter from the filter options. Maintaining the quality of the layers is an important task of the smart object. 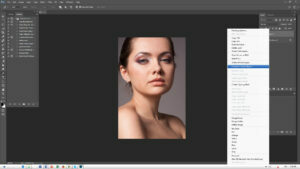 While working t=on the Photoshop, the pixel image layers quality is damaged. Even the image quality can be broken down during free transform. But if you convert the layer to a smart object, then the quality of the imaging is fine.Another important feature of smart object is that it is freezing the original image quality while transforming it.Smart Object Filter works through this, there is a history record of every work; it can be re-edited at any time. 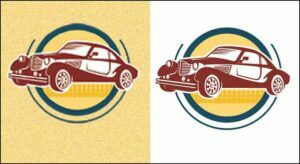 All the images are not the same as the color tones, so the lights are different so if we use any of the effects on a layer, then it will have the effect on the whole image. For this reason, if you use the layer mask, you can hide the rest of the layer on the part of the layer that needs the specific effect. 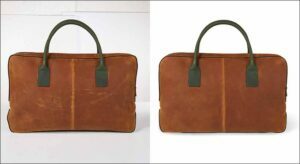 Layer mask for high-end image editing or image manipulation is very important. Adobe Photoshop is a newcomer. When we do a lot of long process, we need to do the same thing many times and it takes a lot of time to do this manually. If we record an action while doing any of the tasks, to work in the next image do not need to manually. So to work faster on Adobe Photoshop, Automatic Action is very important, especially if there is no shortage of action to work on a lot of images, because all actions will be consistent with using the same action, but if one works manually, one task will be different. 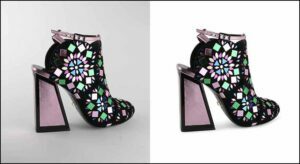 At the end of the above discourse, we can conclude that if these five issues are properly noticed, image manipulation , model retouching & clipping path can be acutely and quick.